Dance has always occupied a cherished place in both my heart and my life. But as time goes by, sadly, I’ve danced less and less. Everyday life just gets in the way. But something happened to me when I visited a special dance studio in Los Angeles last week. That dancing ember, the one that still burns inside, flared up again and it made me feel alive. I was there as a part of my trip to the Hollywood Premiere of Disney’s The Nutcracker and the Four Realms (thank you Disney for the invitation). 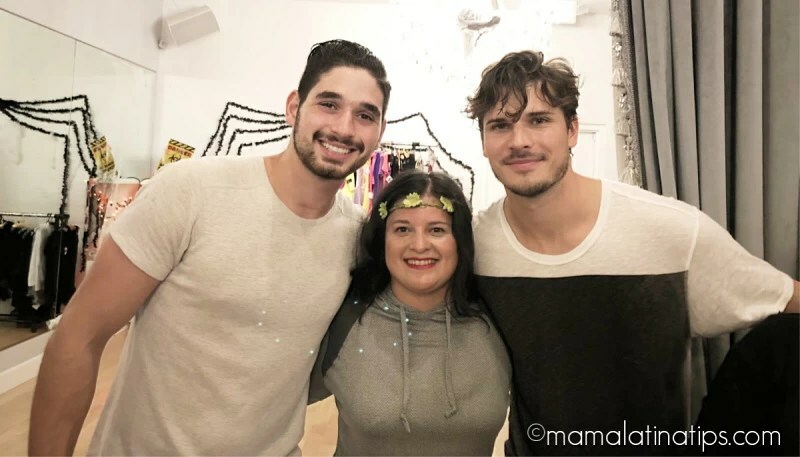 A group of 25 bloggers, including me, were invited to Pro Dance LA, the dance studio owned & operated by Gleb Savchenko, Dancing with the Stars pro-dancer and Dancing With The Stars: Juniors mentor, and his wife Elena Samodanova. From the moment I set foot in the studio I noticed a forgotten but familiar feeling, that same feeling of excitement I’d felt moving and dancing when I was younger. And as if that weren’t excitement enough, I also had the chance to meet three Dancing with the Stars pro-dancers, who are also Dancing with the Stars: Juniors mentors, Gleb Savchenko, Alan Bersten and Brandon Armstrong. I mean, really, never in my wildest dreams would I have thought I would be able to meet, learn and take a turn on the dance floor with them. Gleb, Alan and Brandon started by welcoming us and answering all our questions. Then we hit the dance floor to learn a few moves. Did you hear the part about doing a dance inspired by The Nutcracker and the Four Realms? You’ll see that in a future post, stay tuned. By the end of the session, I felt revitalized and content. So today I want to encourage all moms to discover or rediscover their passions, soul filling activities that make us happier women, wives, moms, and sisters. Find your passion and run with it. I’m choosing to rediscover dance. How about you? 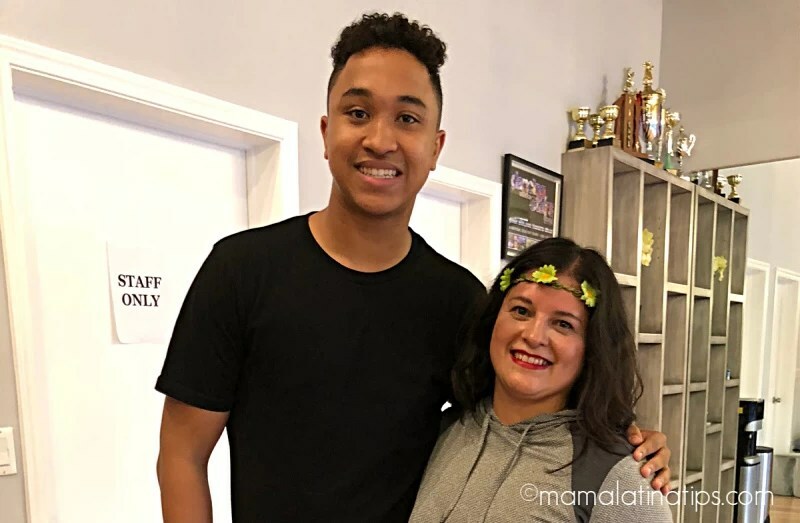 Also, I want to invite you to watch Dancing with the Stars (Mondays 8|7c) and Dancing with the Stars: Juniors (Sundays 8|7c), to see my new dancing idols work and the results of their mentorship. Both shows air on the ABC Television Network, and you can also stream them online or watch them on the ABC app. They are fantastic family shows, both entertaining and uplifting. This Sunday, November 11th, is “Juniors Choice Night,” when the seven remaining celebrity kids choose the song they will dance to. Then, on Monday, November 12th, the DWTS semi-finals air! Each celebrity will perform a dance style, not yet danced by them, dedicated to a meaningful person in their life. After that, they will dance a special Judge’s Choice dance. Also, look for the DWTS tour, it may be coming to a venue near you. See all the details regarding show dates and tickets here: dwtstour.com #DWTSTour. Last, but not least, follow the my mentors on social media. Their twitter handles are @brandonkstrong, @dance10Alan, and @Gleb_Savchenko. 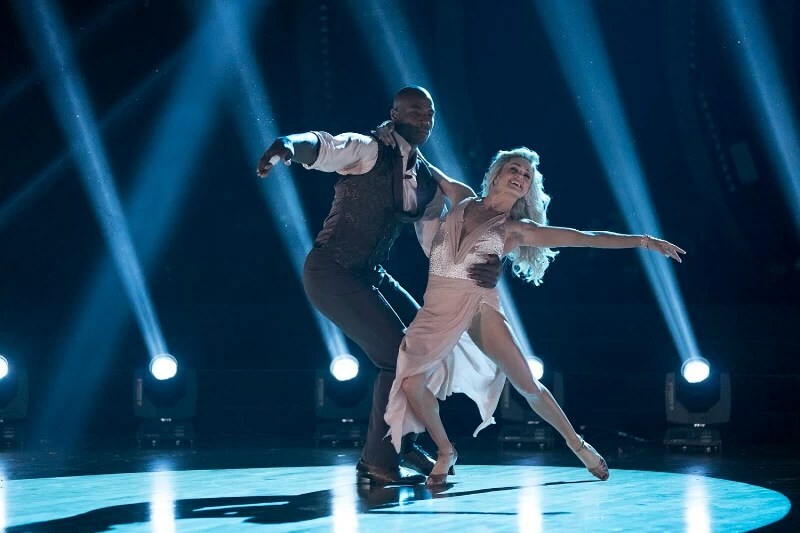 And follow all of the dancing action with the #DWTS #DWTSJuniors #ABCTVEvent and @DancingABC hashtags.